Dr Phil is an NHS doctor, Private Eye journalist, campaigner & comedian. In 2018, he was sacked as a BBC presenter for daring to stand against Jacob Rees-Mogg. 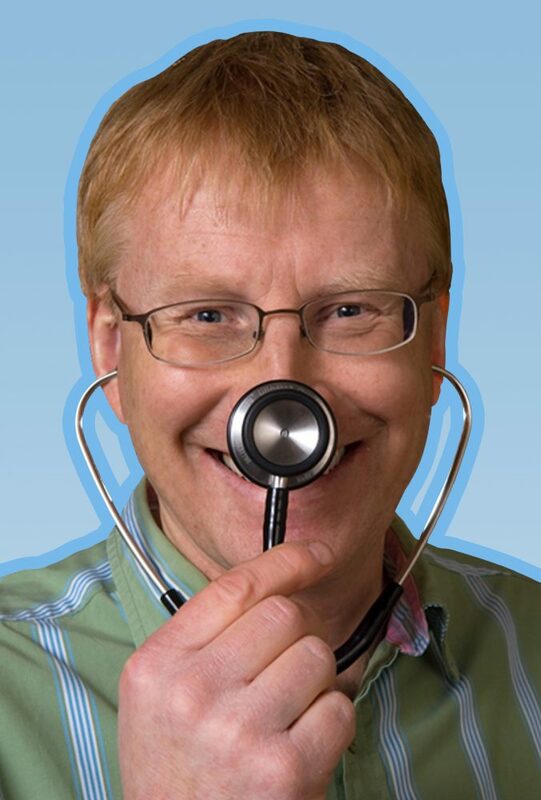 Join him for one night only as he presents two Edinburgh shows (‘The Great Health Con’ and ‘A People’s Plan for the NHS’) for the price of one!